We are totally integrated with the rest of the medical staff, including internal medicine, surgery, medical oncology, radiation therapy and radiology. There is a seamless flow of patient care from one specialty to the next without interruption. As a Pain Specialist at Cancer Treatment Centers of America® (CTCA), Dr. Mark Axness understands the importance of pain control in cancer treatment. “I believe that the control of pain results in an enhanced immunologic profile for the patient,” says Dr. Axness. 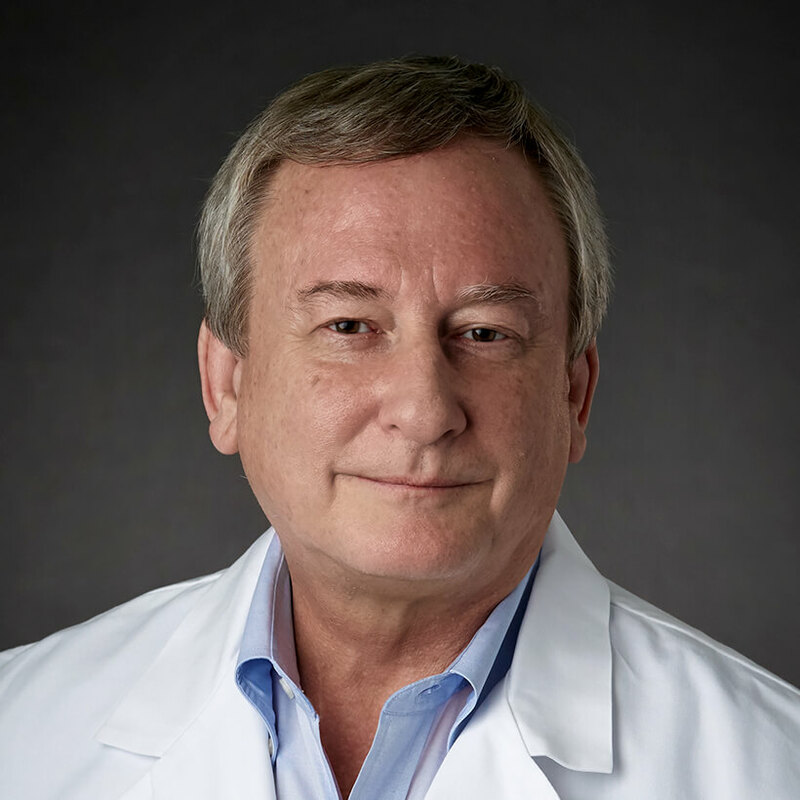 Dr. Axness is a board-certified anesthesiologist with sub-specialty certification in pain management, as well as hospice and palliative medicine. He earned a medical degree from the University of California San Francisco, followed by an internship and residency at the Mayo Clinic in Rochester, Minnesota. At our Atlanta-area hospital, patients have direct access to a physician who specializes in pain management and who strives to aggressively treat their pain. “Having dedicated pain management physicians facilitates appropriate and rapid management of patients' pain,” says Dr. Axness. In addition, Dr. Axness collaborates regularly with other clinicians to provide comprehensive care for patients.